IMPORTANT INFORMATION FOR TRAVELLERS TO TANZANIA. Travellers to Tanzania, with the exception of certain nationals, need to ensure that they are in possession of a valid passport, tourist visa and that at least one blank visa page exists in their passport book for their entry stamp. Travellers' passports should be valid for a minimum of 6 months after the issuance of their visa. Upon arrival at the airport, travellers need to present proof of their round trip tickets and sufficient funds for their stay. 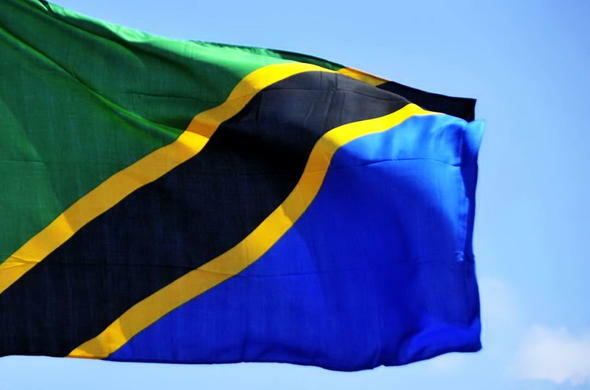 A valid visa, a residence permit or pass is also required when visiting Tanzania. Those who travel from Yellow Fever endemic countries need to provide proof of vaccination upon arrival in Tanzania. Travellers between South Africa and Tanzania are not required to provide proof of Yellow Fever vaccination. For those who prefer to stay longer or are planning on staying for business purposes in the country, a Tanzanian business visa should be obtained. Visa applications for minors under 18 years traveling alone or with only one parent/legal guardian should be accompanied by a notarized letter, jointly signed by parents or legal guardians approving the minor to travel, as well as a copy of their ID.Visas are the responsibility of the traveller. It is best to consult with the high commission of the country being travelled to in the country being travelled from as requirements vary and change constantly. Siyabona Africa will not be held responsible for any incomplete or incorrect information regarding the visa process gathered by the traveller.